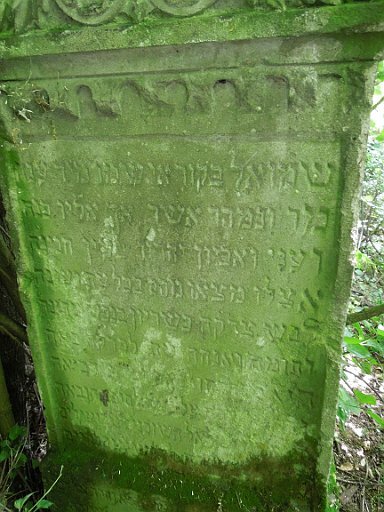 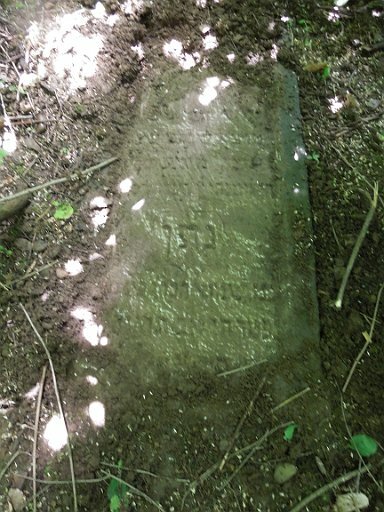 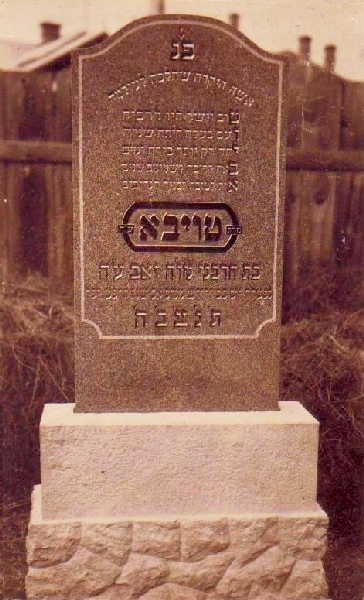 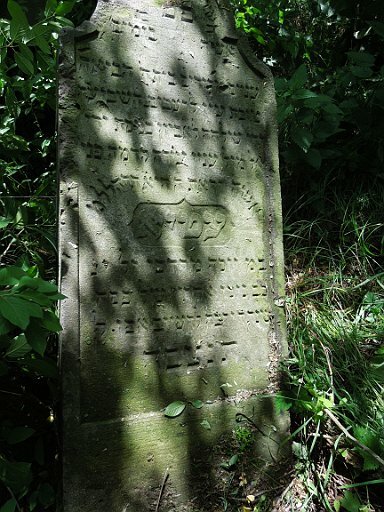 Jewish families that lived in Benedykivtsi, and possibly other nearby villages, used the Benedykivtsi cemetery as the final resting place for their loved ones. 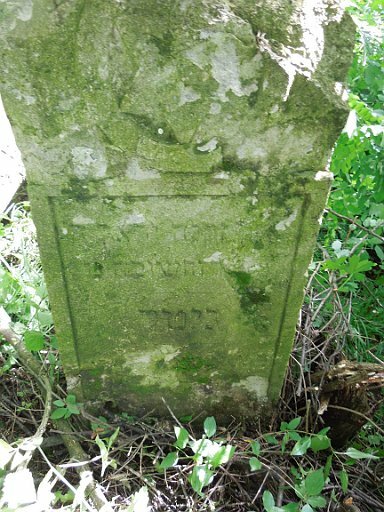 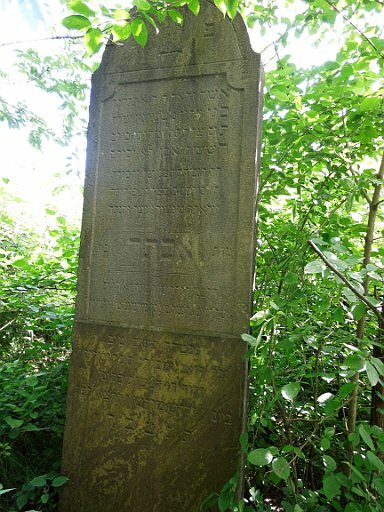 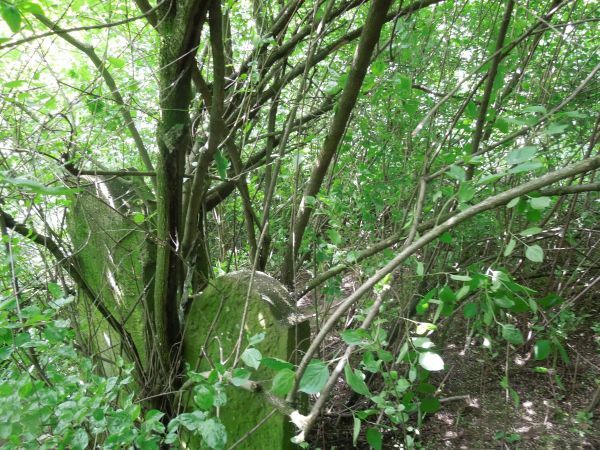 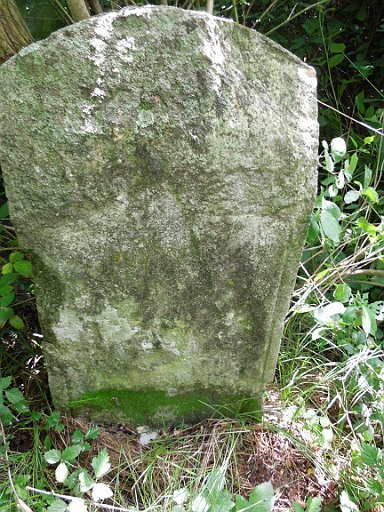 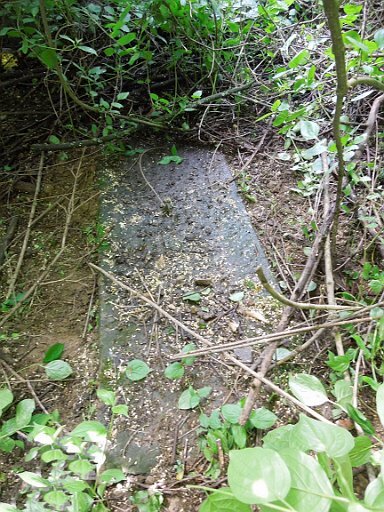 The Jewish cemetery is located in a remote area outside of town and it was very difficult to access the tombstones. 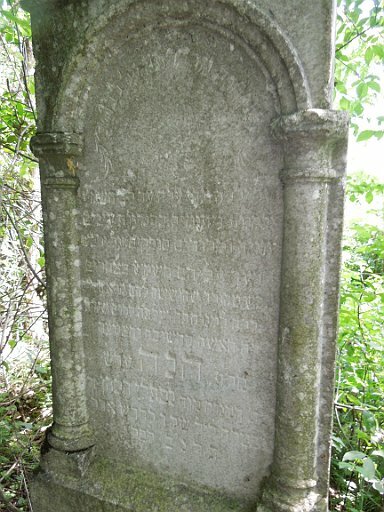 The cemetery is not maintained. 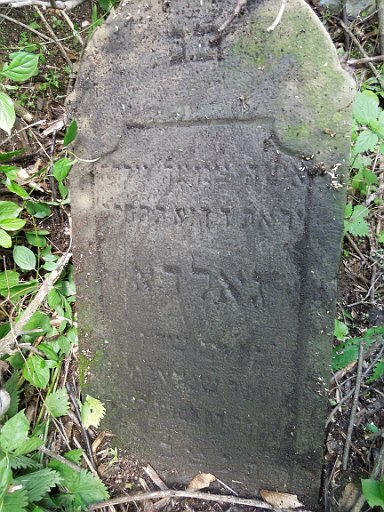 The European Jewish Cemeteries Initiative (ESJF) is a German-based Jewish non-profit organization with the core objective of protecting and preserving Jewish cemetery sites across the European continent, through delineation of cemetery boundaries and the construction of perimeter walls and locking gates. 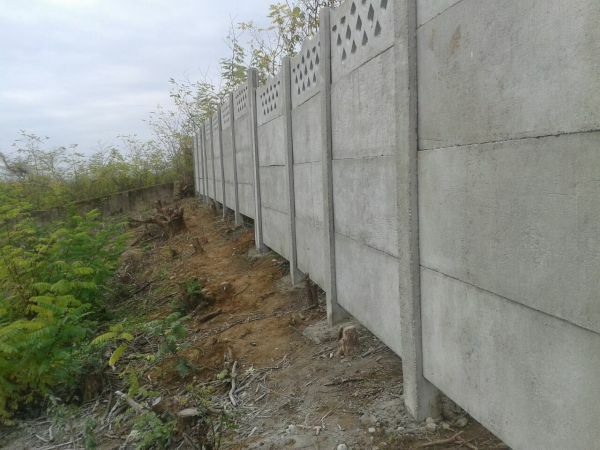 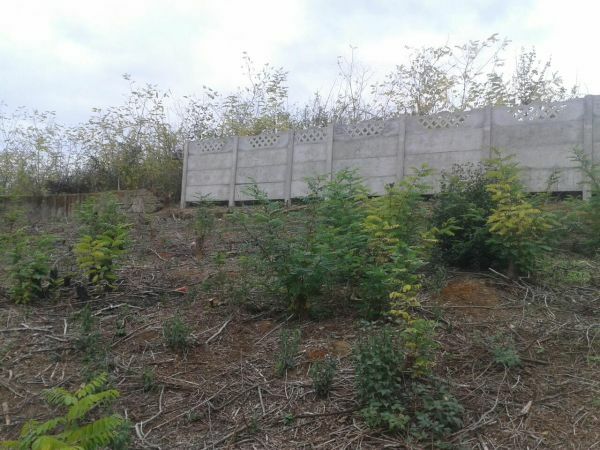 In 2015, a team erected a wall and gate at the Benedykivtsi cemetery.